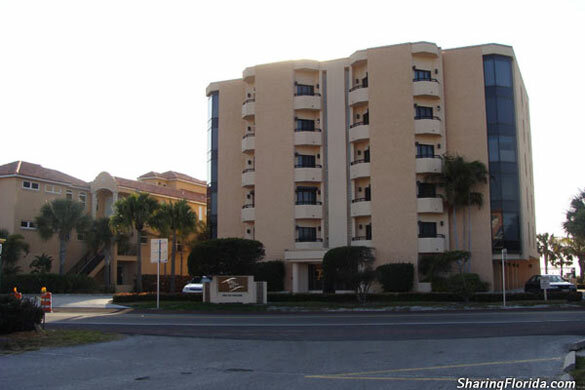 This is the Westshore condos located directly on the beach at Indian Rocks Shores in Florida. Located on the Gulf Coast, about 20 miles from Tampa Bay. View avaible units for rental.